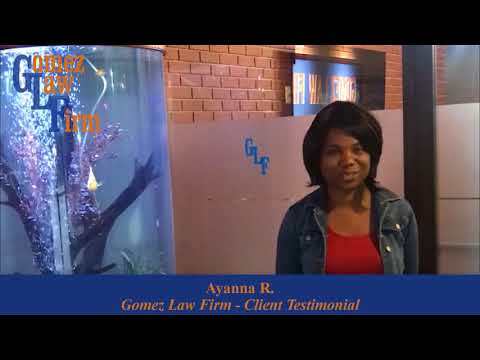 Contact Us for your Free initial case review. Our Vision And Values, Dedication To Clients And Success Are What Separates Us From Other Personal Injury Attorneys. One case, one client at a time is the best strategy. 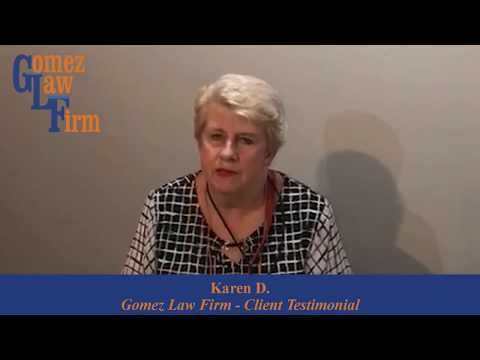 For over twenty years attorney Jorge L. Gomez, Board Certified in Personal Injury Trial Law by the Texas Board of Legal Specialization, has been litigating thousands of personal injury cases in counties all across Texas. Injured people receive at least 4 times more compensation with the help of an attorney than those without. Depending on your case details there are proven strategies that we use to recover the maximum compensation you deserve. We understand the challenging time you are going through when you are injured as the result of someone else’s negligence. You need to contact us as soon as possible because physical evidence can disappear, memories fade and stories may change. We understand how painful the injury can be and offer you a FREE case review. Call us for an appointment now. Talk to our personal injury experts without any pressure or obligation. We are always here when you need us. At such a difficult time, Jorge represented me the best possible way. He was always at reach, he focused on my case like it was the most important and he kept me informed at every stage of the process so no decision was made without my involvement. Jorge Gomez is a dedicated professional, who took the time to listen and understand the argument I brought forward. Not only is he a good listener, he is empathetic as well. These are key characteristics for not only a good attorney, but a great one! This was my first time through this process, and Jorge worked diligently with me to prepare. He even took time away from his family to ensure I understood what was expected of me, and so that I would be ready. 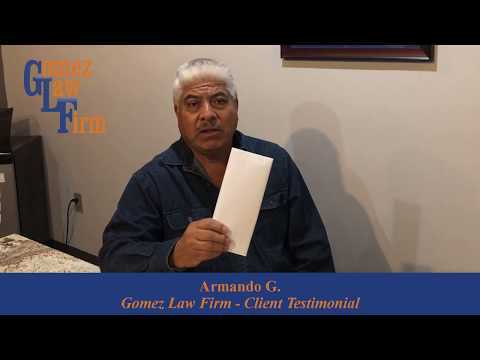 I observed Mr. Gomez in a jury trial and saw exactly why he is considered one of the best plaintiffs trial lawyers in Houston. I could tell he knew his case and the law inside and out and connected very well with the jury. He is a great advocate and is very comfortable in the court room. He is not afraid to go to trial like many other attorneys.